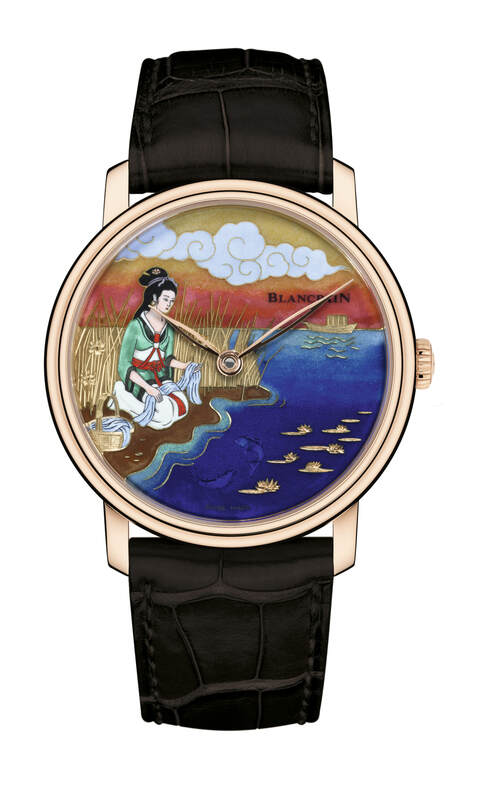 Blancpain is well known for its Métiers d’Art timepieces, like the “The Great Wave” Shakudō and other very special engraved watch dials. 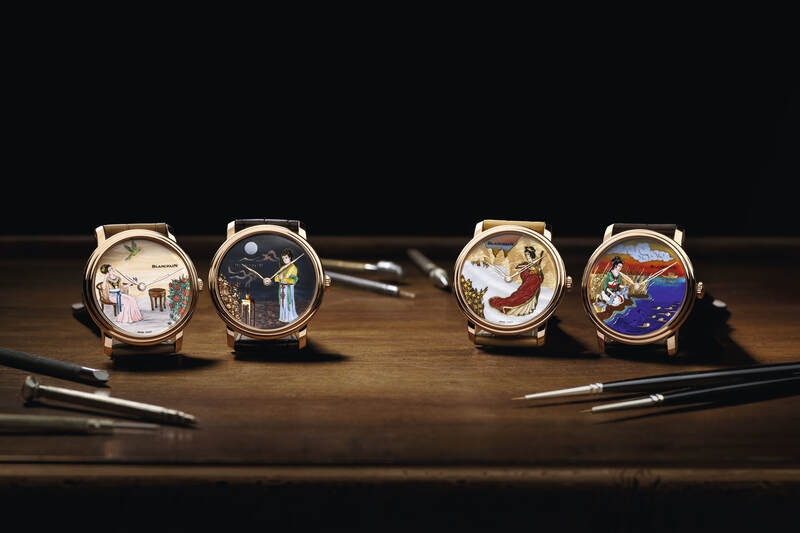 Now the Manufacture showcases the artistic excellence of its artisans through a unique series of four new Métiers d’Art watches inspired by the supremely rich culture and history of the Middle Empire. 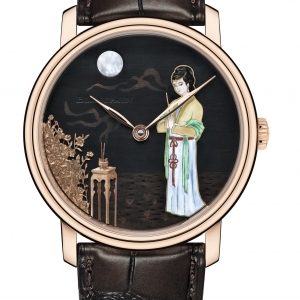 The dial of these watches incorporate techniques like champlevé enamel, engraving, shakudō, marquetry or enamel painting. 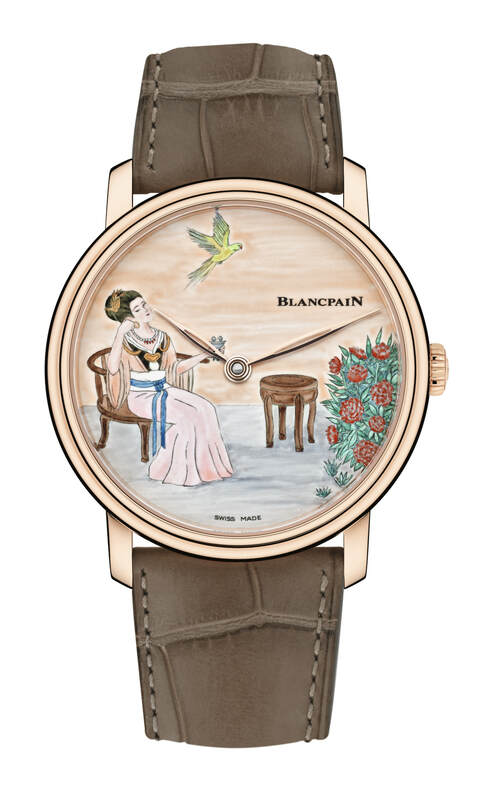 The dials depict four great beauties from Chinese antiquity, regarded as the most stunning women of their era – Xi Shi, Wang Zhaojun, Diao Chan and Yang Guifei. 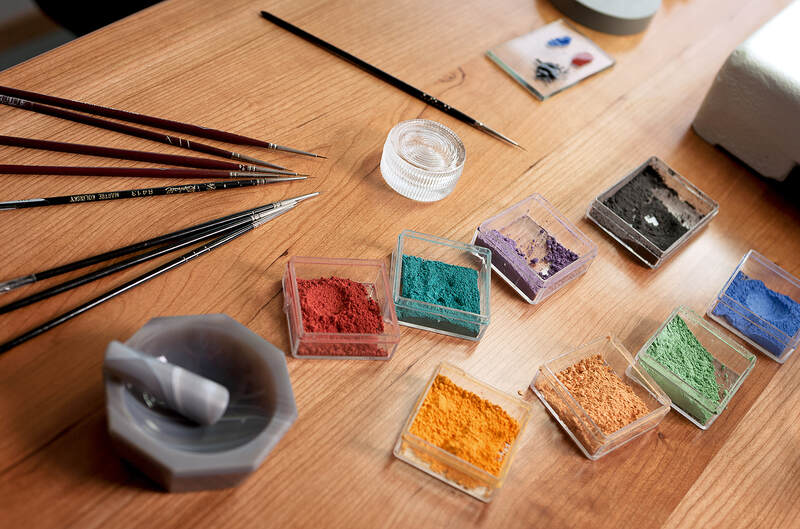 The Four Great Beauties lived in four different dynasties, each hundreds of years apart; date respectively from the Spring and Autumn (722-481 BC), Three Kingdoms (220-280 AD), Western Han dynasty (206 BC-9 AD) and Tang dynasty (618-907 AD) periods. Xi Shi was born in a mountain village in the State of Yue (today known as Zhejiang province). She was often seen washing yarn at a stream near her home when she was young. 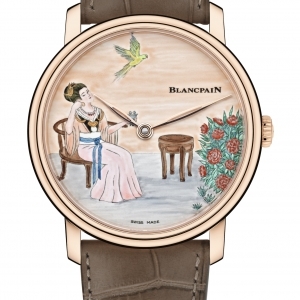 Captivated by her beauty, the fish in the water forgot how to swim – ‘her beauty even outshines nature’ (source). 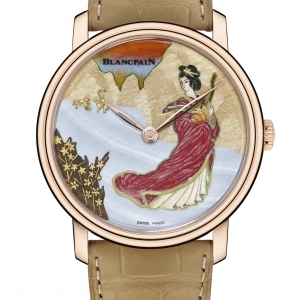 The artisans have chosen champlevé enamel with solid gold motifs to portray her at the water, showing the beautiful rich colours of her figure and her surroundings. There is no evidence that Diao Chan actually existed historically. She was a character from the novel ‘Romance of the Three Kingdoms’, which retraces the key events of the end of the Eastern Han dynasty and the Three Kingdoms period. Diao Chan was a beautiful singer and dancer and according to the novel, she contributed to the downfall of the tyrannic warlord Dong Zhuo. The dial dedicated to Diao Chan combines a different set of exceptional skills, mainly demonstrating Blancpain’s expertise in shakudō and engraving. She appears during the Western Han dynasty. She was part of the harem of the Emperor Yuan. She volunteered to be a peace envoy through her arranged marriage to the ruler of the Xiongnu, one of China’s enemies. Wang Zhaojun lived with him for the rest of her life and devoted herself to peace between the Xiongnu and the Chinese. 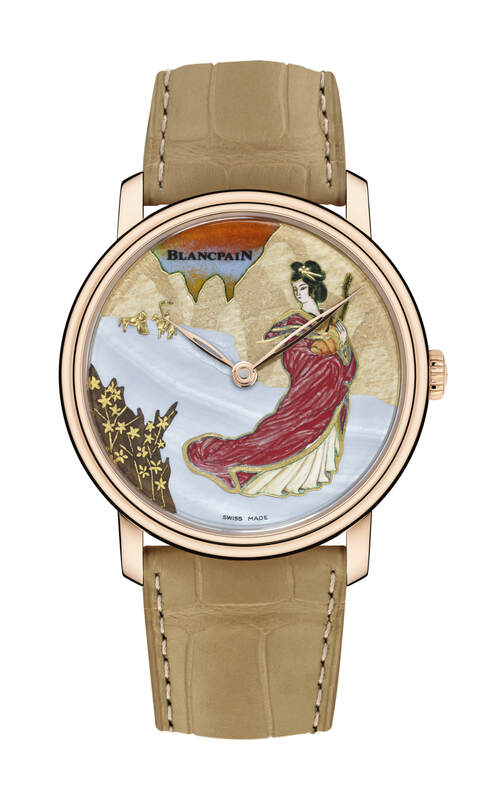 Blancpain artists have carefully recreated a scene about her life in a snowy landscape on the gold dial using marquetry made of noble wood, combined with Grand Feu champlevé enamel and engraving on gold and mother-of-pearl. Yang Guifei was the concubine of the Emperor Xuanzhong from the Tang dynasty, and she is also known as one of the few women whose beauty has caused the downfall of monarchs. Her story serves as inspiration to many novels and poems. 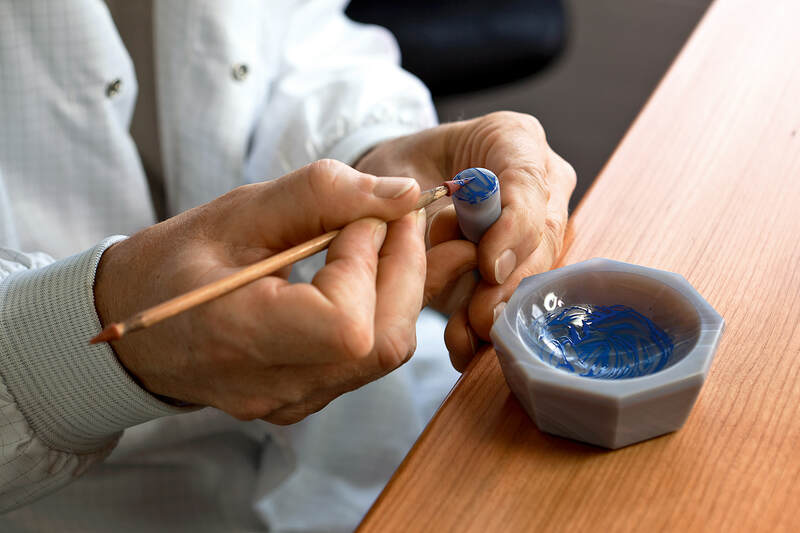 The sitting portray of her is created by miniature enamel painting – each colour is applied in enamel and the painting has been subjected to multiple firings. 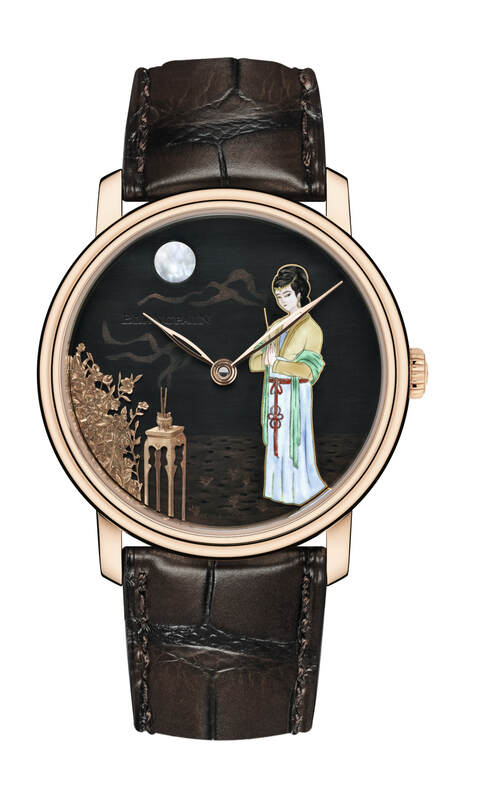 The four pieces in the unique series in tribute to the great beauties of ancient China feature a 42mm red gold case, the ideal diameter for a decorated dial. 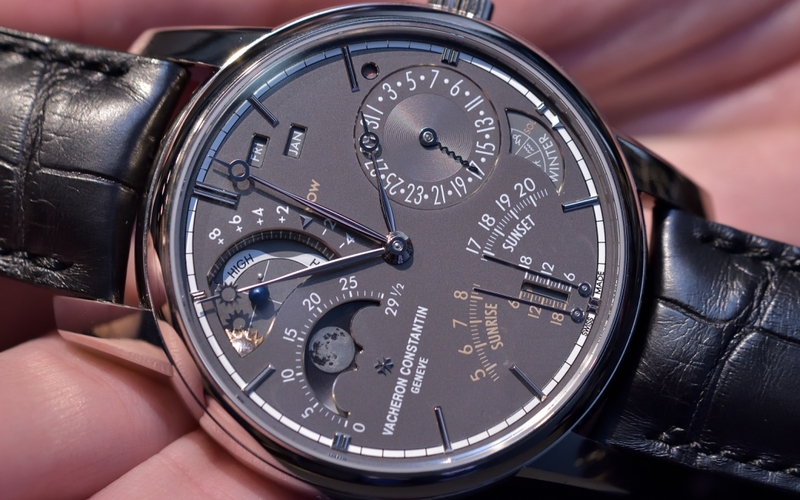 These exquisite works of art are driven by Caliber 13R3A, a hand-wound movement reputed for its eight-day power reserve. 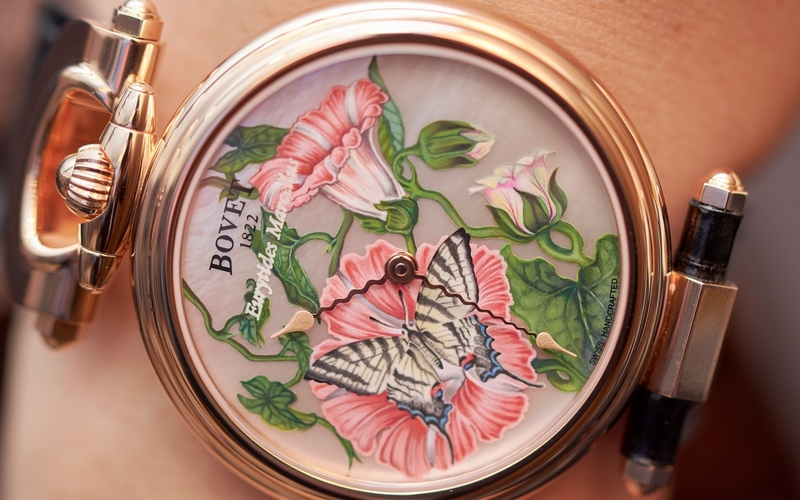 Fans and butterflies In 2018, Bovet Fleurier introduced impressive technical models and breathtaking artistic pieces. In this article we will focus on the unique astonishing miniatures. 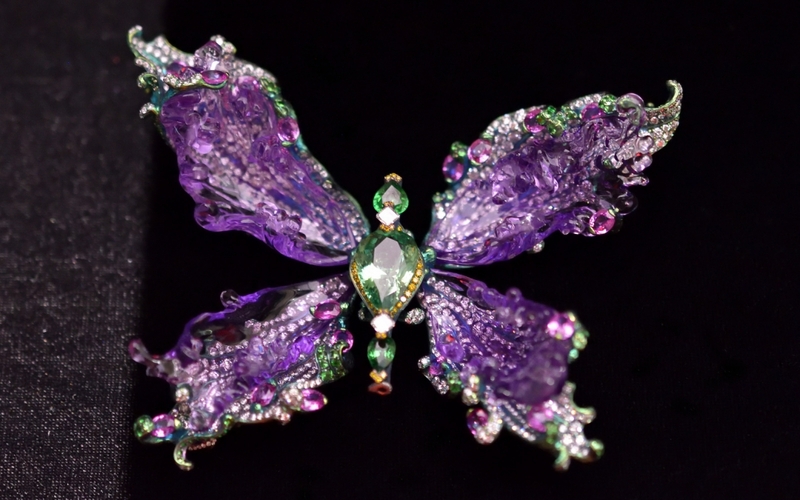 Wallace Chan at TEFAF30 I was honoured to meet Wallace Chan and enter into his magical theatre at TEFAF.